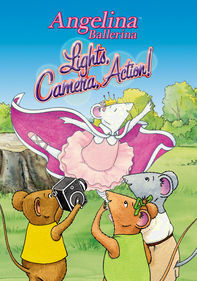 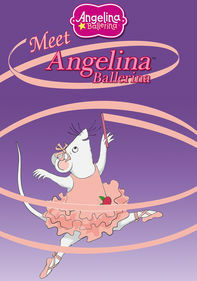 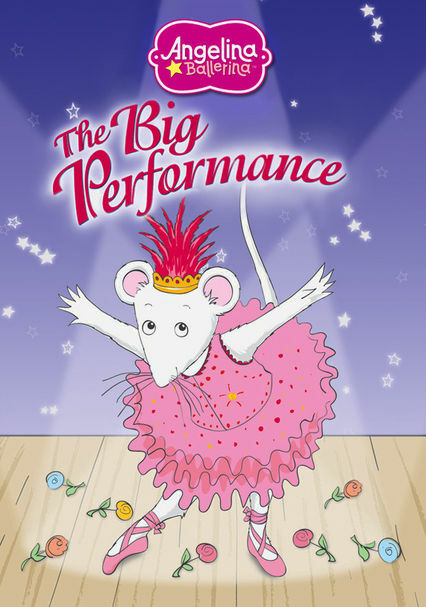 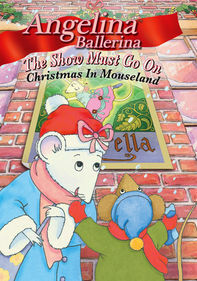 In this animated adventure based on the celebrated children's books, dancing mouse Angelina gets her big moment in the spotlight, an event that creates much excitement both on and off the stage. 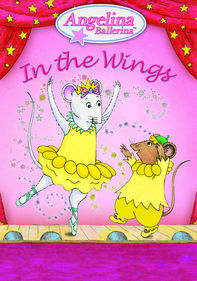 Parents need to know that if you're looking for so-pure-it-floats entertainment for all ages -- particularly for a girl with an interest in dance -- you'll find it here with Angelina Ballerina: The Big Performance, a collection of short episodes that find Angelina and friends up against typical preschool pressures interwoven with dance and adventure, and a focus on cooperation and respect. 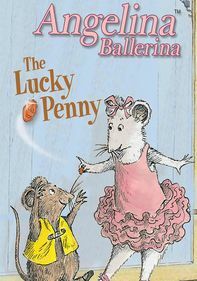 Positive messages abound here, such as the idea that things aren't what they seem, that it's important to give new situations a chance, the value of keeping a positive attitude, the importance of asking questions, and facing the consequences of one's actions. 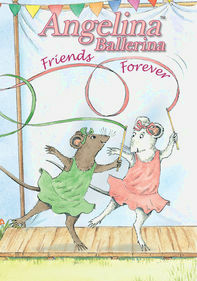 Above this, larger themes include the importance of friendship, family, and community.